Everything we do at Moduware is built around thinking differently and challenging the status quo. We believe that by supporting the inventive minds of our society, we can really have a positive impact on people’s lives. That is why we have developed a platform for developers, hobbyist and creators to launch their ideas into a tech scene that they once might have thought was too hard to get into and dominated by bigger players. We are giving the power back to the individual empowering the maker economy and diversifying the entire system. 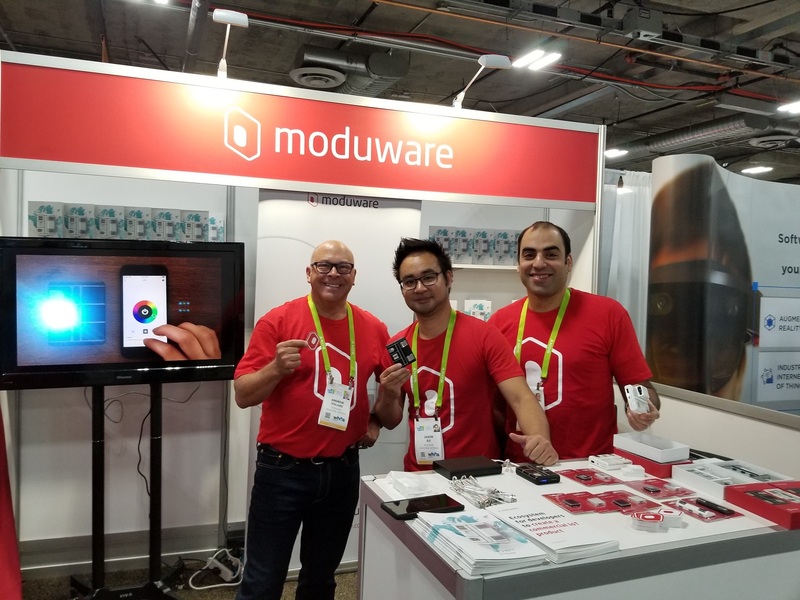 Moduware is going to CES Las Vegas January 2018! We hope 2017 has been a productive, enjoyable and interesting year for all and everyone is looking forward to some family time over the next few weeks. 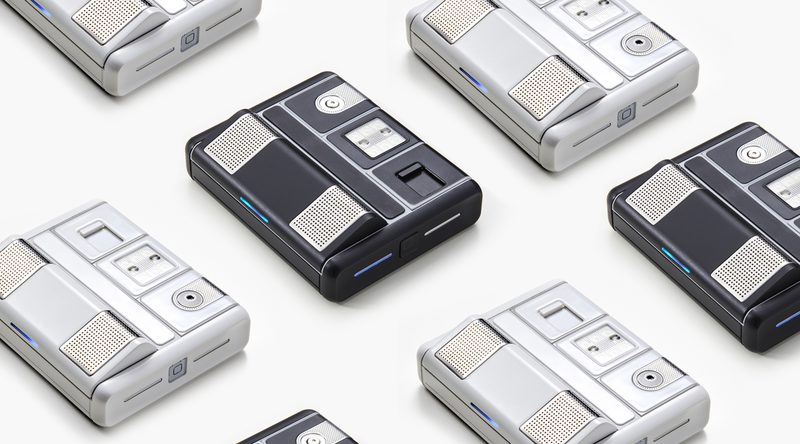 Looking forward to 2018, the year for Moduware kicks off very quickly with our team exhibiting at CES Las Vegas from Jan 9-12th. We will be showcasing our new travelers pack solution called “ROAM” and we would love to meet and talk to any of our backers and supporters who plan on going. We will be located at Sands Expo in Hall G and Venetian in booth 53338 and will be running live demonstrations of our product and allowing you to control and play with the different modules we have to offer. We will also being running a competition so stop by and get your name in the running to WIN 1 of 10 Modpacks we will be giving away!